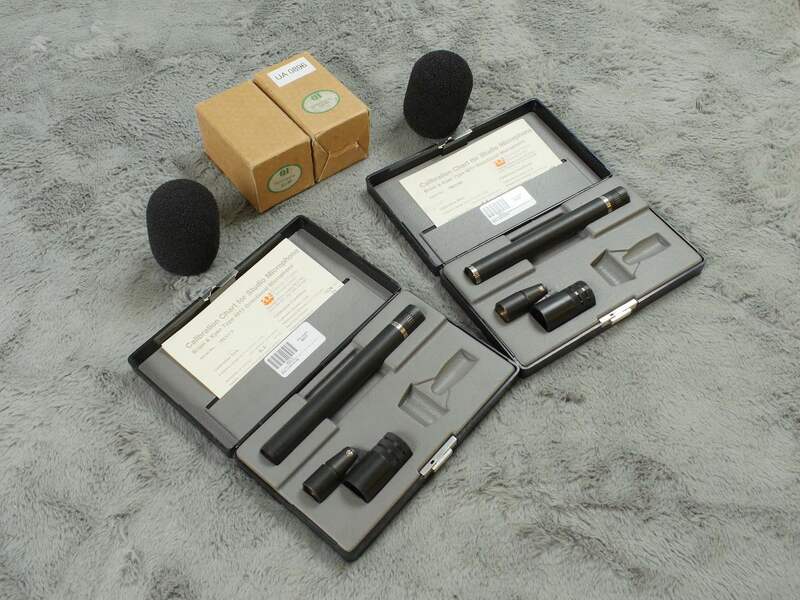 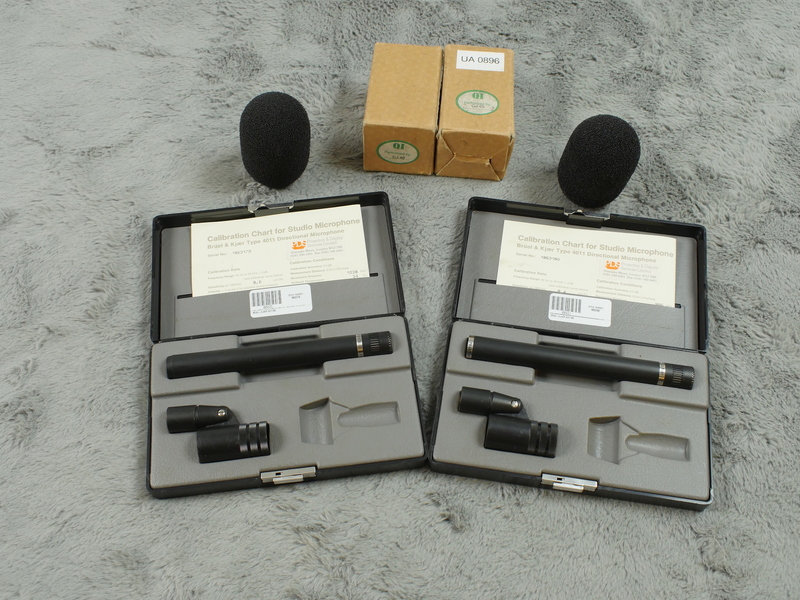 A stunning pair of B&K or DPA 4011 cardioid condenser microphones that are consecutive serial numbers and come complete with the original boxes, stand mounts, calibration charts and even the original, boxed foam windshield. 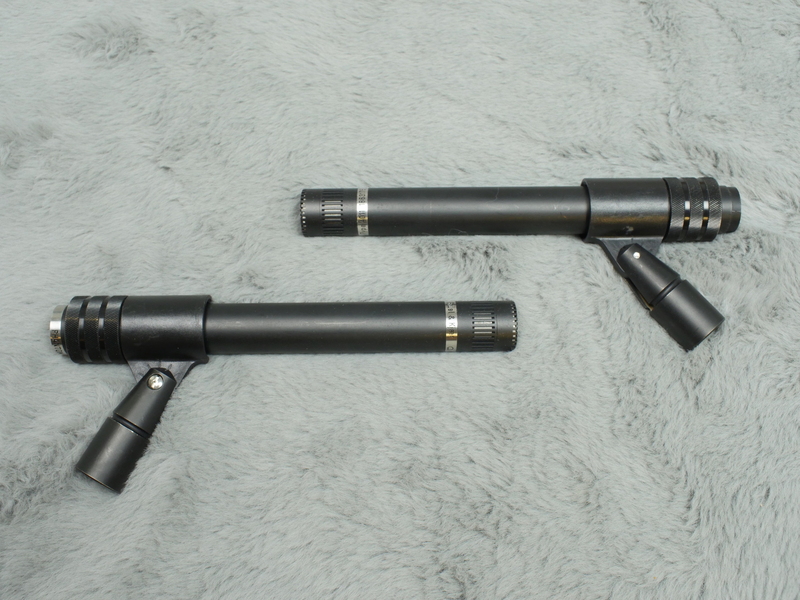 If a stereo pair of low noise, scarily accurate mics of the highest quality is what you seek then you have just found them. 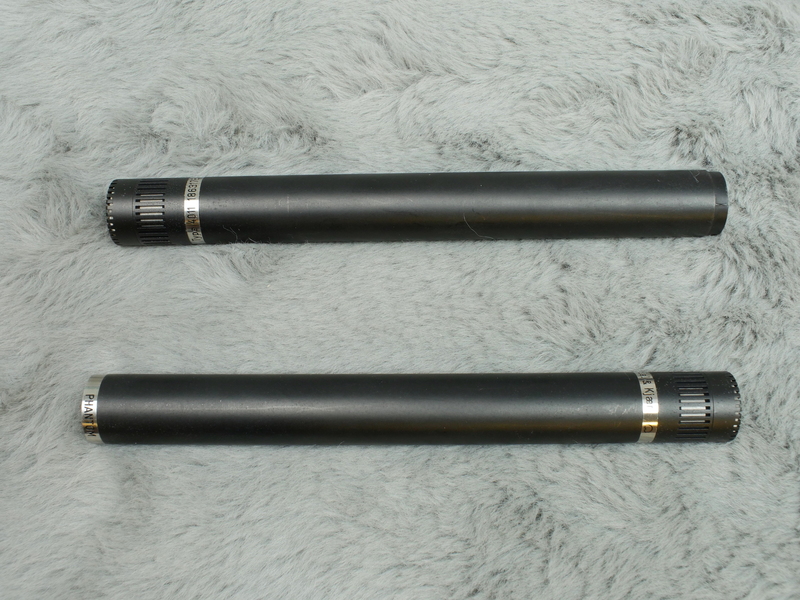 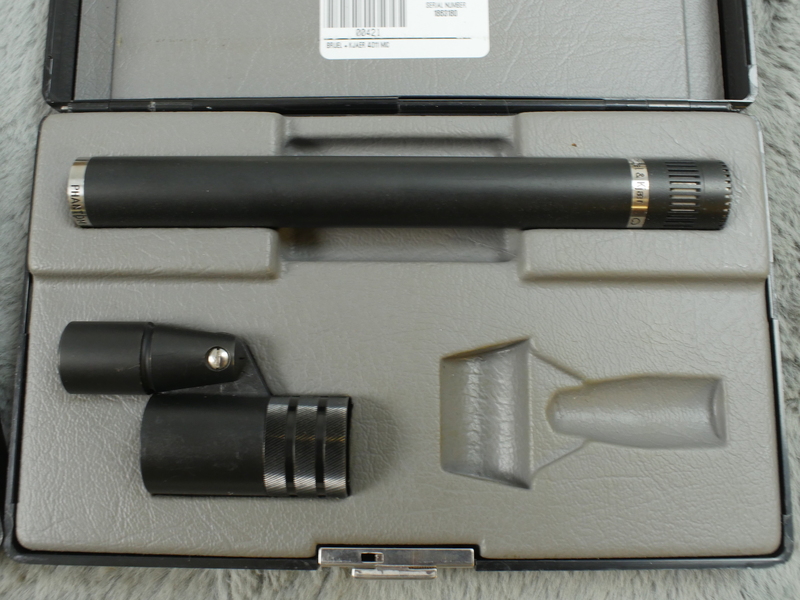 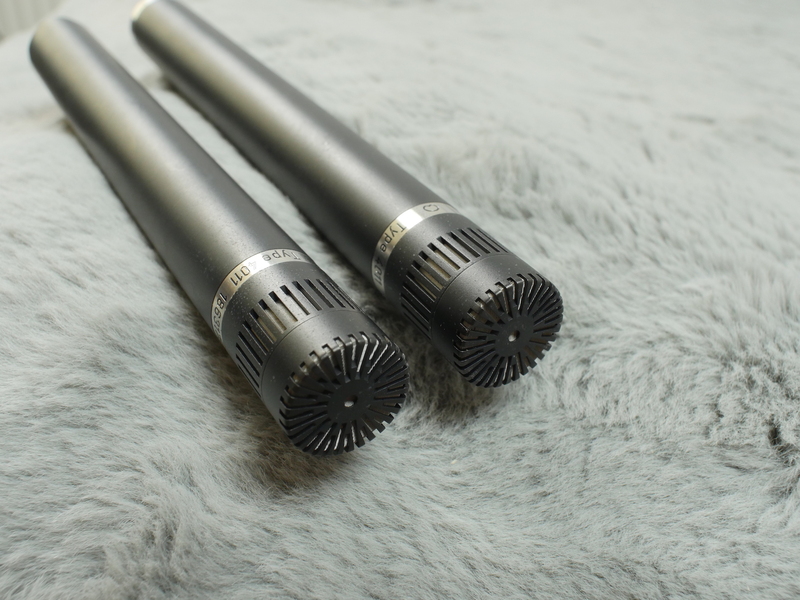 Hardly used, one careful, professional owner and stored in a controlled environment, these mics are in near mint condition with hardly any marks on them at all - take a look at the pictures and you will see what we mean. 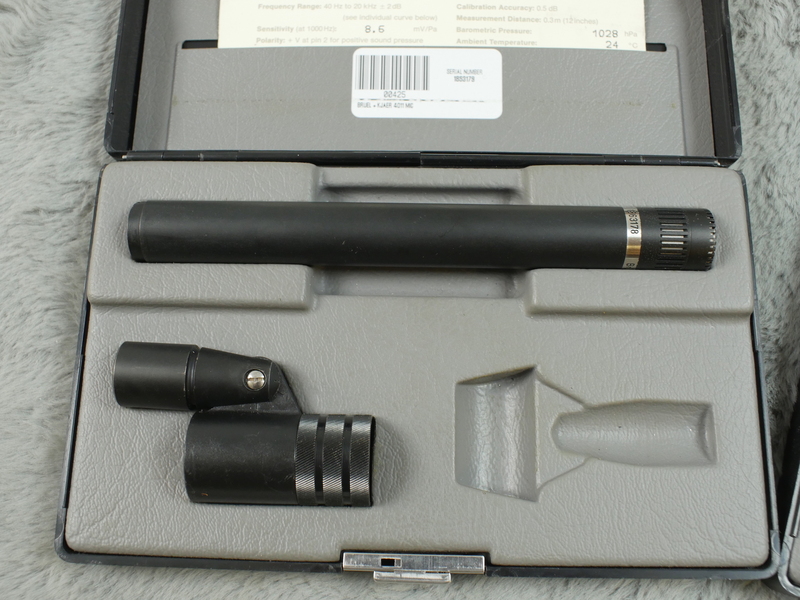 I doubt if you will find a cleaner pair and even the boxes and accessories are near mint, including the windshield foam. 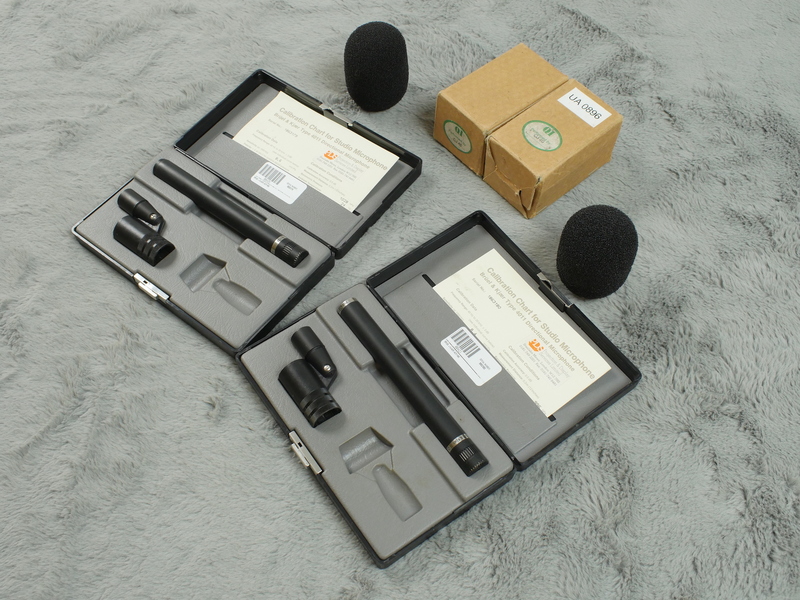 As you may now, these mics are exactly the same as the DPA 4011 which is what B&K renamed them when their off shoot company DPA was formed to cover the audio side of their huge test and measurement mic range. 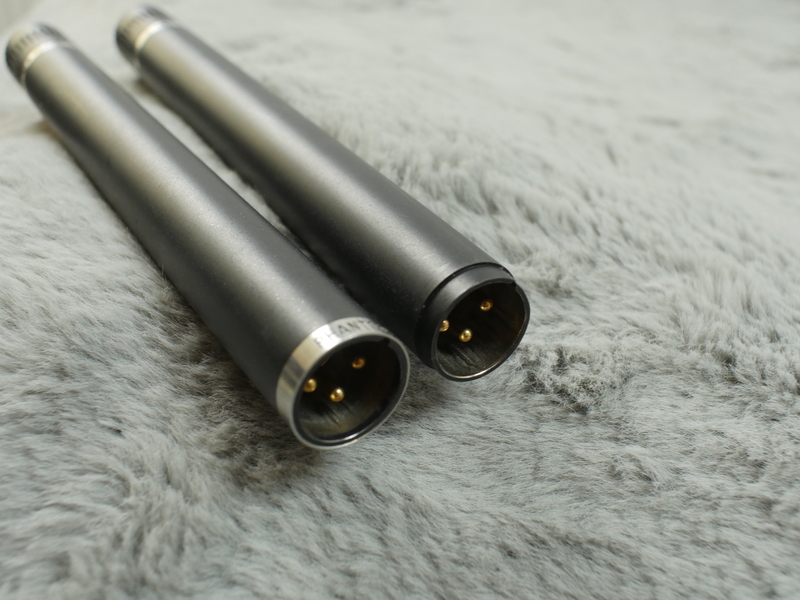 It is also a lot more pronounceable and easier to spell than Bruel & Kjaer!